This year we are back for a second year at Lycée International de Houston, a French and English school in the Energy Corridor. Fencing is the sport of knights and musketeers. 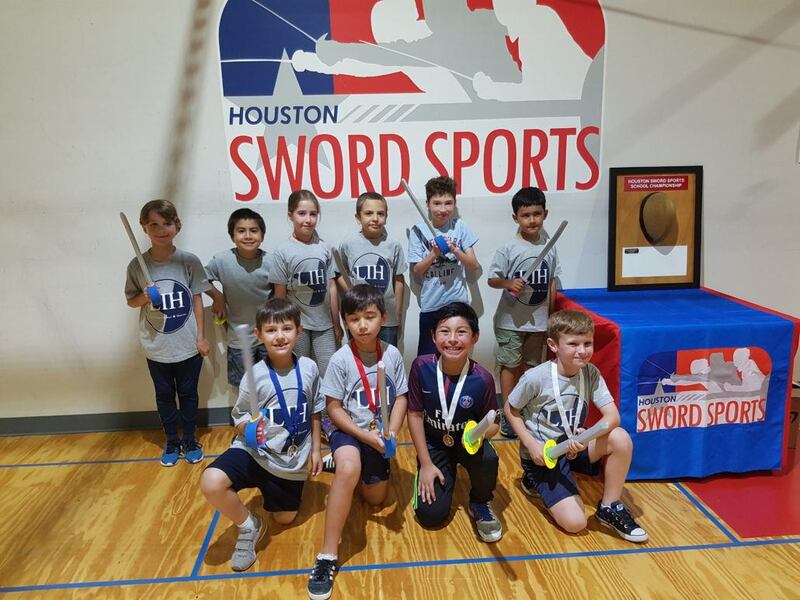 We will teach you to move like a fencer, wield your sword, and compete with your classmates. You will learn fundamental fencing skills through games and other activities. Fencing fosters creativity, self-discipline, physical and mental quickness, and good sportsmanship. Your instructors are Maître Benoît Bouysset, former coach of the US National Men’s Epee Team, and assistant coach Carl Hawley. All LIH students in first grade and above. Contact the afterschool coordinator to join! LIH is located at 15950 Park Row Dr, Houston, TX 77084.